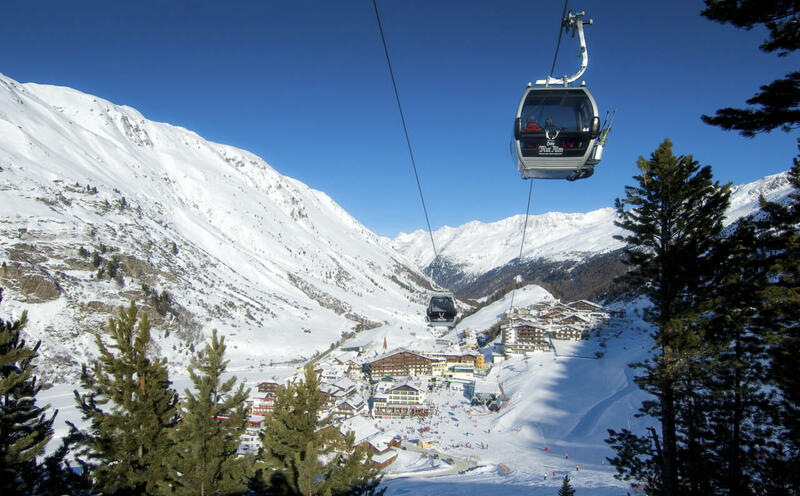 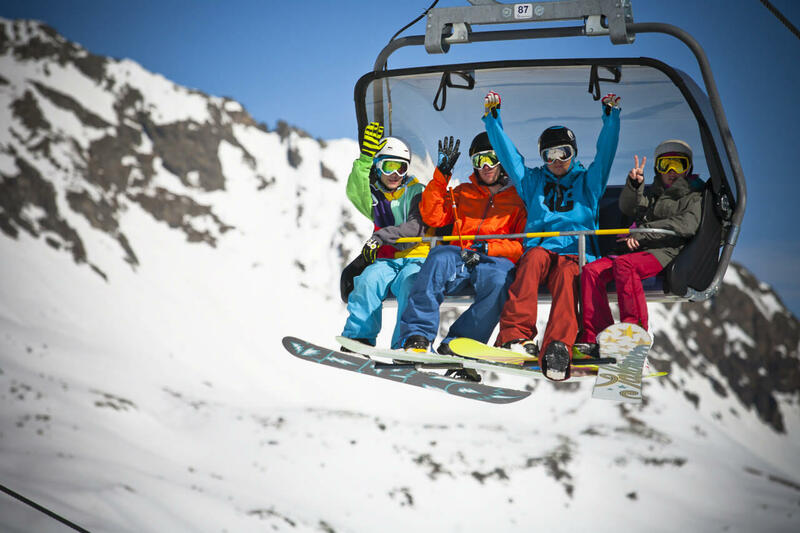 Situated at 1930m above sea level, Obergurgl is a vibrant hub located in the centre of the Obergurgl-Hochgurgl ski area. 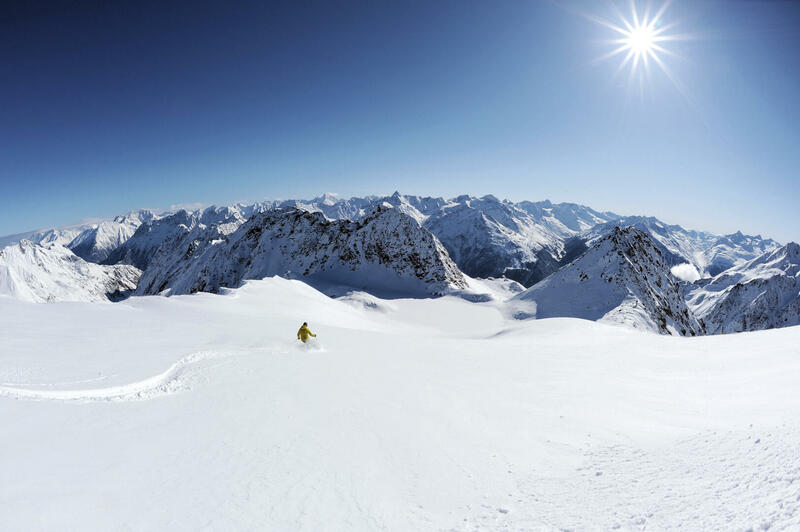 Towering above the village are numerous glaciers spread over 21 peaks above 3000m, making Obergurgl a great base from which to explore the most snowsure resort in the Alps. 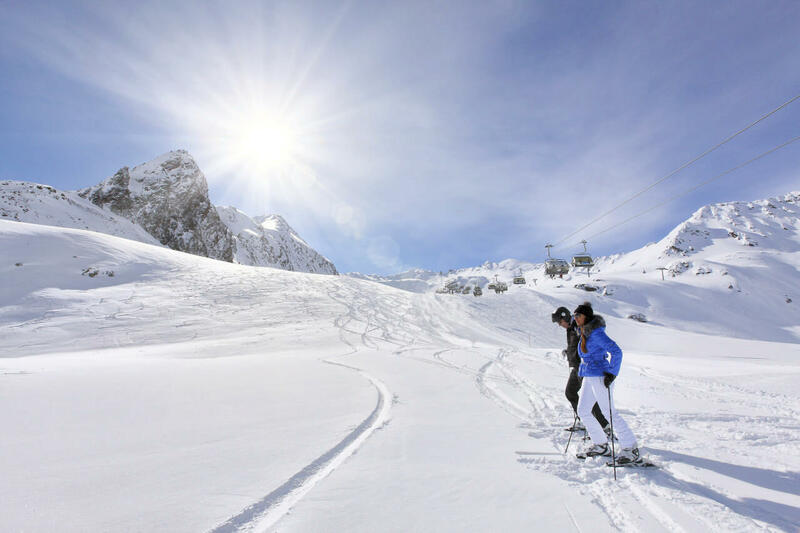 The exclusive Gletscherblick Apartments lie in a peaceful yet central location at the heart of Obergurgl, where wintersports enthusiasts can enjoy perfect pistes from 1800m to 3080m above sea level. 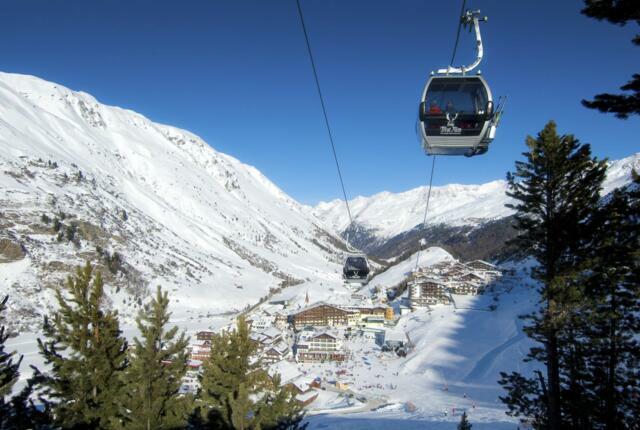 The apartments are just a short walk from the two main cable cars, making them the ideal place to enjoy a memorable holiday combining top service within the privacy of your own four walls. Book your vacation now in one of our luxury apartments!